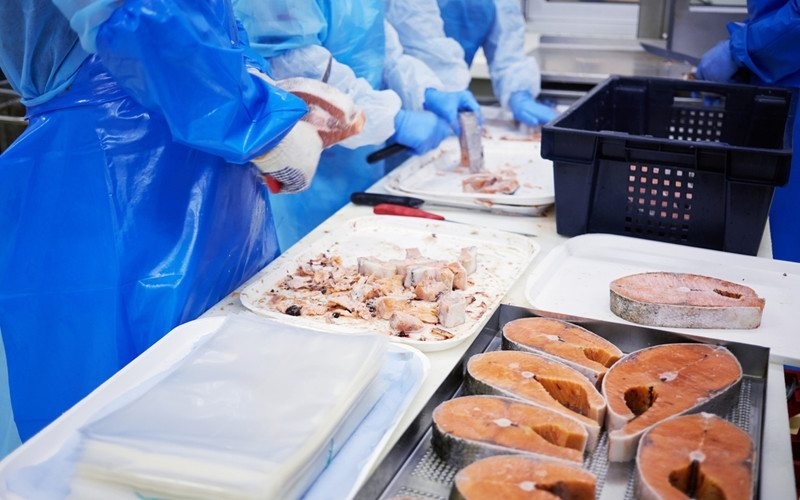 Blueday Technology consults on, designs and delivers energy efficiency solutions for the aquaculture industry with the goal of reducing the cost of emissions and operations. 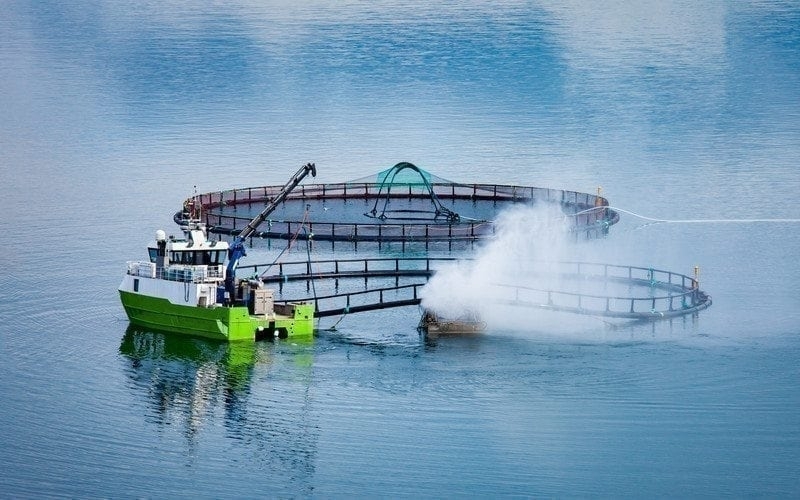 Aquaculture is a growing industry, and one that receives its fair share of criticism. The location of aquaculture operations in remote areas may make it more suitable for the usage of renewable energy than is the case for other small and medium sized enterprises. 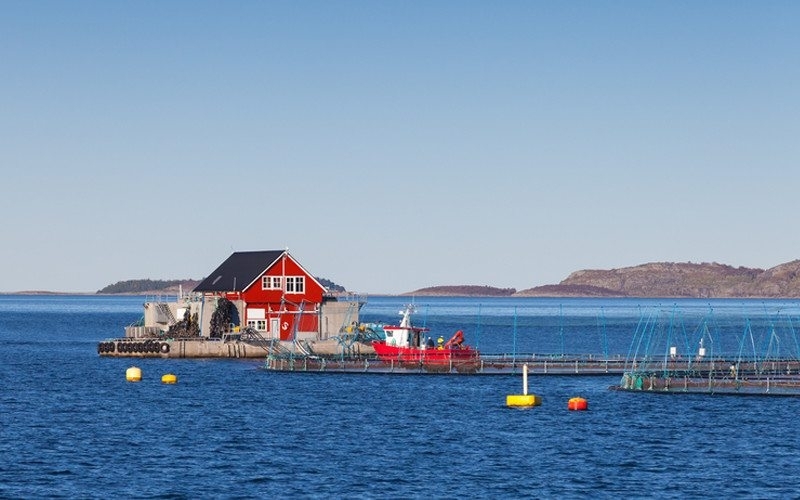 While cost benefits are still marginal, the public perception of renewable energy as environmentally friendly may have an important impact on the improvement of the image of aquaculture.